The off season can get really long. But it always makes things a little more bearable when things like schedules, team envelopes, and even Grand Prix assignments make their way through the interwebs! Fortunately for us, that’s where we are! First, the schedule. For a complete international schedule, check out usfigureskating.com. The page will be updated with assignments as they are announced. Following the GP Series, we’ll get a whole host of national championships, including Canadian Nationals (Missisagua, ON, Jan. 13-20, 2013) and US Nationals (Omaha, NE, Jan. 20-27, 2013). Then, the attention shifts to Osaka, Japan for the Four Continents Championships (Feb. 6-11, 2013) before heading to the World Championships March 10-17 in London, Ontario. But, before we get to all that, there’s the Junior Grand Prix circuit to focus on! 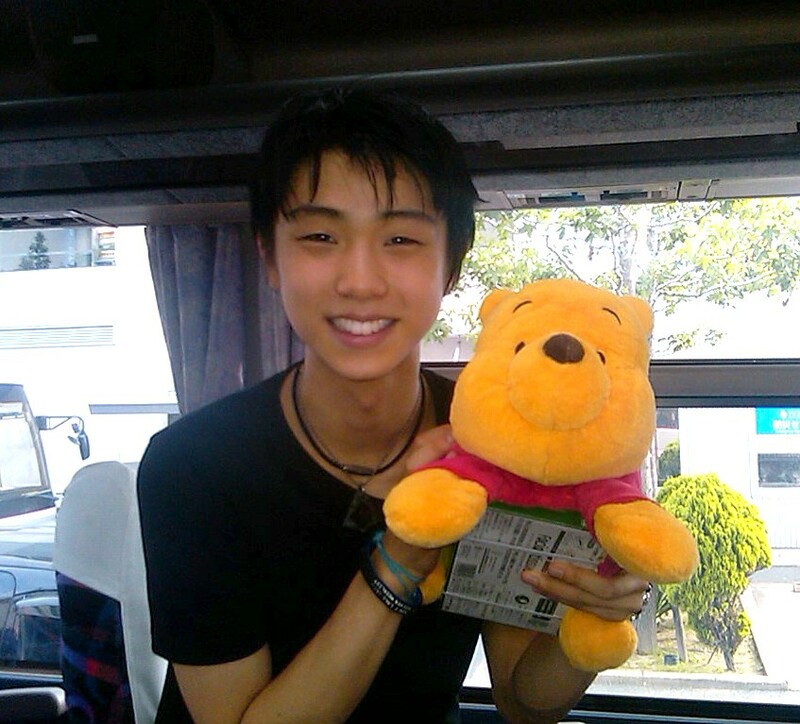 That kicks off the season with the JGP in Courchevel, France on August 22, 2012. So, who might we see once the whirlwind begins? Well, for the US, the team envelopes are a good place to start! Here’s where we stand. Click HERE for the full breakdown, including the reserve teams. Also, check the list of the complete US International Selection Pool, including skaters like Evan Lysacek and Johnny Weir who are attempting comebacks this season to prepare for the Olympics in Sochi. These athletes are also eligible to be selected for international events. The Grand Prix assignments are announced Monday, so keep your eyes peeled! But until then, who are YOU most looking forward to seeing compete this year?